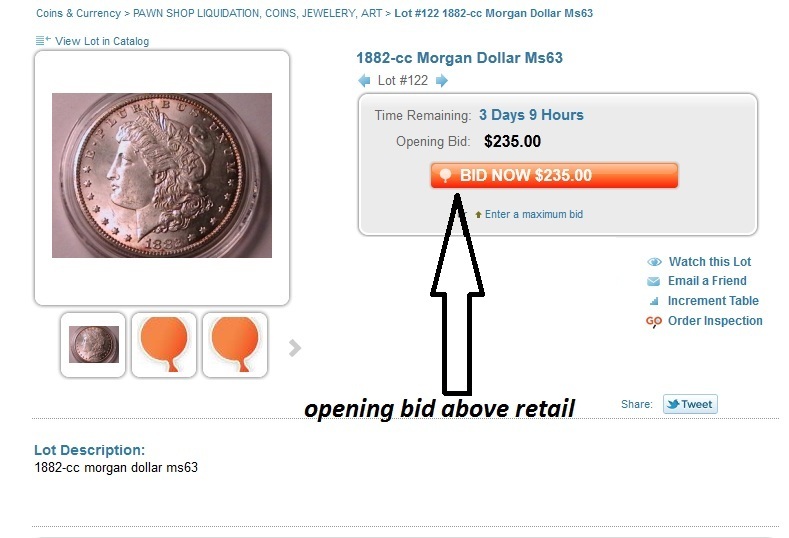 Proxibid awards badges for best practices, which we applaud; but its sales team ought to go over what constitutes an auction from an online shopping site, in this case, opening bids just under or exceeding retail prices. When an auction company makes its debut like this, both the auctioneer and Proxibid eventually may wish the appearance made a better first impression. 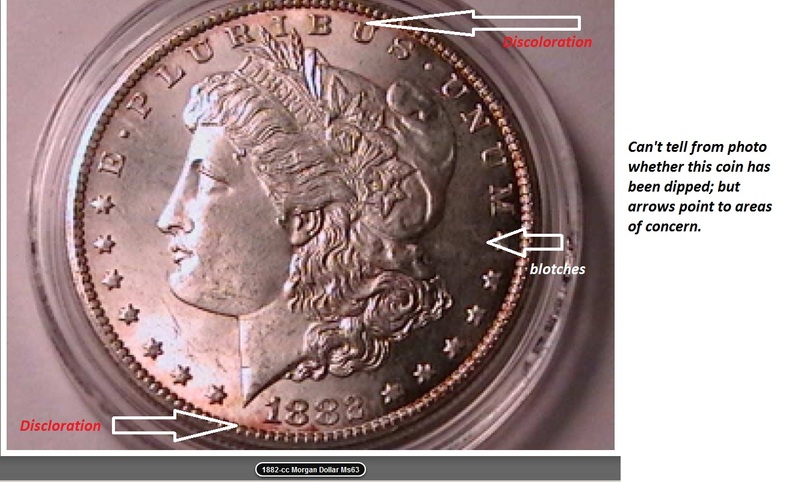 Increasingly, knowing buyers are flocking to Proxibid coin auctions, in part because of Proxibid customer service and quality control, with help from our coverage and citation in numismatic publications and other venues such as coin shows. Those big-time buyers will spot warning signs like these immediately. 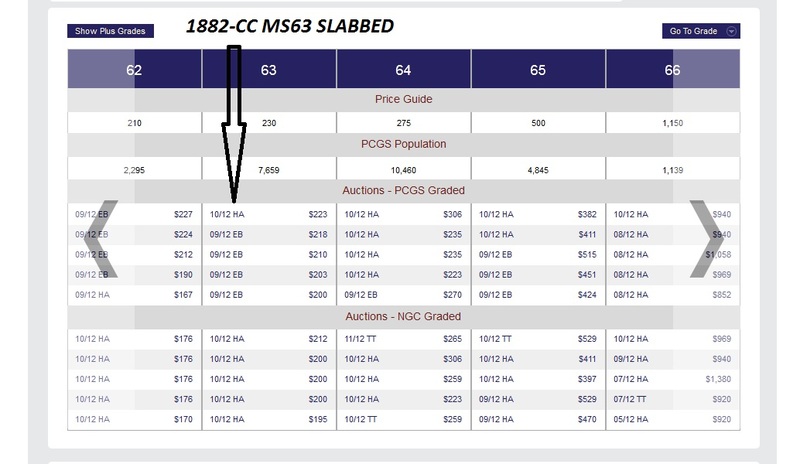 And because this auction has coins targeted at big spenders, rather than hobbyists, we feel bad for the auction company. Those high-bid opening prices might not be met. We remind the sales team that signing up companies is one thing. Ensuring their success, quite another. Prepare a best practices sheet for each new client, not only touting badges, but also explaining what an auction is, how to draw a crowd online, and what the best bidders and regulars look for. 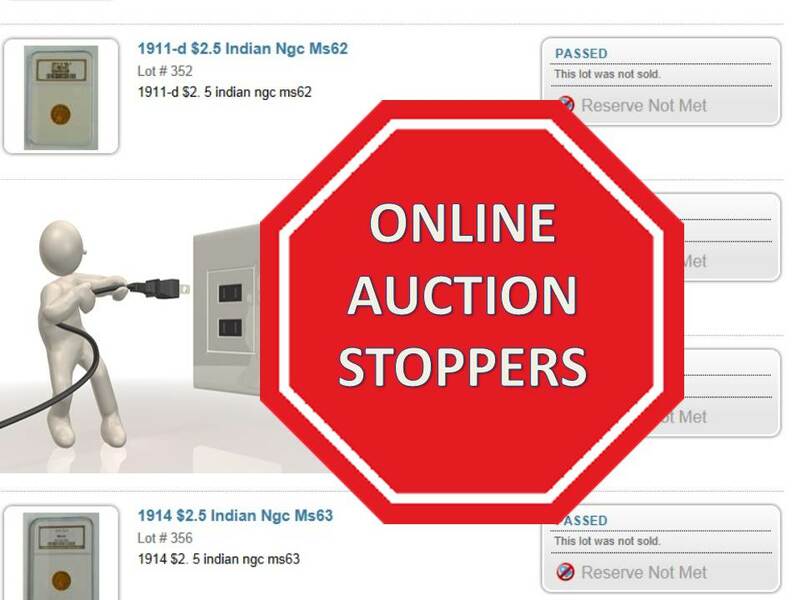 Maybe the sales team is doing this, and newbie online auctioneers are not listening. In any case, this particular auction house had magnificent coins. But opening bids to ensure against a loss is not the best way to win bidders’ hearts and minds. cash or check had a 0% buyers premium, 5% for credit card payers. The buyer’s premium for proxibid online bidders was 15%. in the next couple of weeks with another firm listed in your current rankings where the onsite buyers will pay a 10% premium and proxibid online bidders a 15% premium. I found this out from a brochure they sent me in the mail. A difference of 5% will not prevent me from participating, but a difference of 15% will. does make one wonder what is going on). I would appreciate your thoughts on these situations or perhaps they could be the subject of a blog article in the future. I agree with you. Keep in mind that the coin auctions in the top rankings to the right are ones that I purchased from and can describe with some degree of accuracy. I think too many of those are using the Internet audience to bid up the onsite audience. And then we’re charged 15-20% on the leftovers. I also have written several times about the costs of setting up onsite and why onsite audience should pay premiums at least as high or low as online bidders. 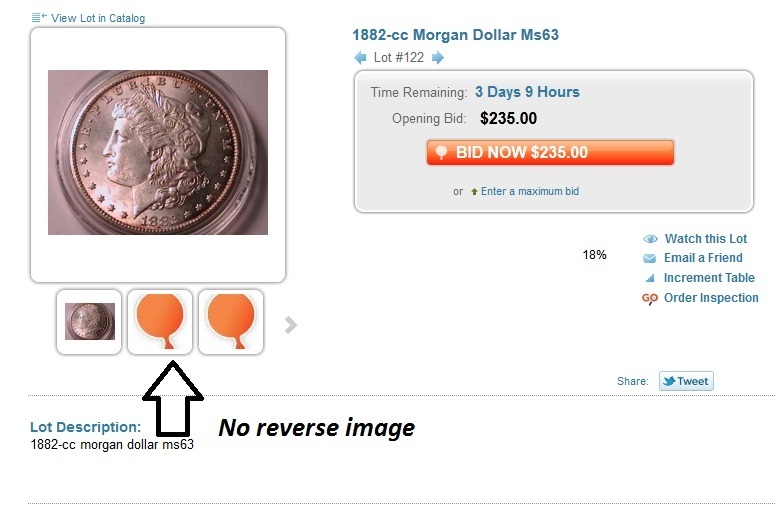 Also, there are numerous ways that auctioneers are circumventing losing any money on coins, including ghost bidding and ghost buying (claiming someone on site purchased the coins). That said, eBay is awful for coin buying. Bidders there think their coins are priceless. And dealers charge way too much. As such, problems with Proxibid aside, it still is the best place to buy coins with research and experience. Without those, you can lose lots of money on Proxibid. Bid with care rather than with confidence! scam me and stopped participating there a long time ago. never yet participated in one of their auctions where I went away afterwards wondering about what was going on in the bidding as I have on a number of occasions with the proxibid coin auctions I have participated in. onsite customers and I don’t object to them doing so. But I do feel that they should disclose this difference up front. after I take into account a 15% buyers premium and the cost of shipping. is worth $100 and that is their bid limit, then obviously they will win every time and I will eventually quit bidding there and move on to another venue where I feel the playing field is more level.